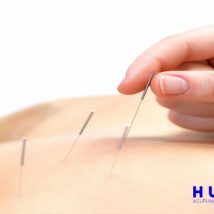 Hui Chen Acupuncture and Weight Loss Center can make you loose up to 3kg a week. 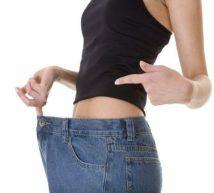 Specialising in weight reducing therapies. 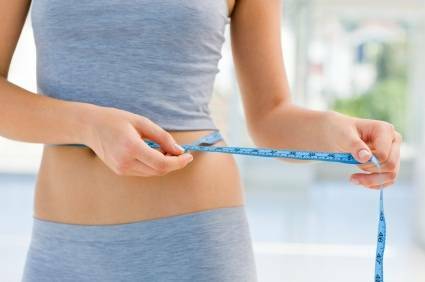 No Starvation, no meal replacement, no strict dieting and excessive exercise you will look slim and beautiful in a short period of time. 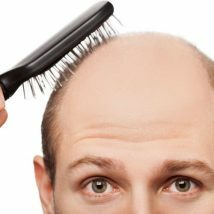 We also can help you stop hair loss and regrow your hair quickly. 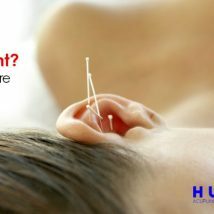 We use painless laser acupuncture & Chinese herbal medicine. We also treat infertility, chronic fatigue colon syndrome, arthritic and rheumatic pain, migraine headaches, back and neck pain, sciatica, anxiety and nervous depression and insomnia. Remedial Massage available.